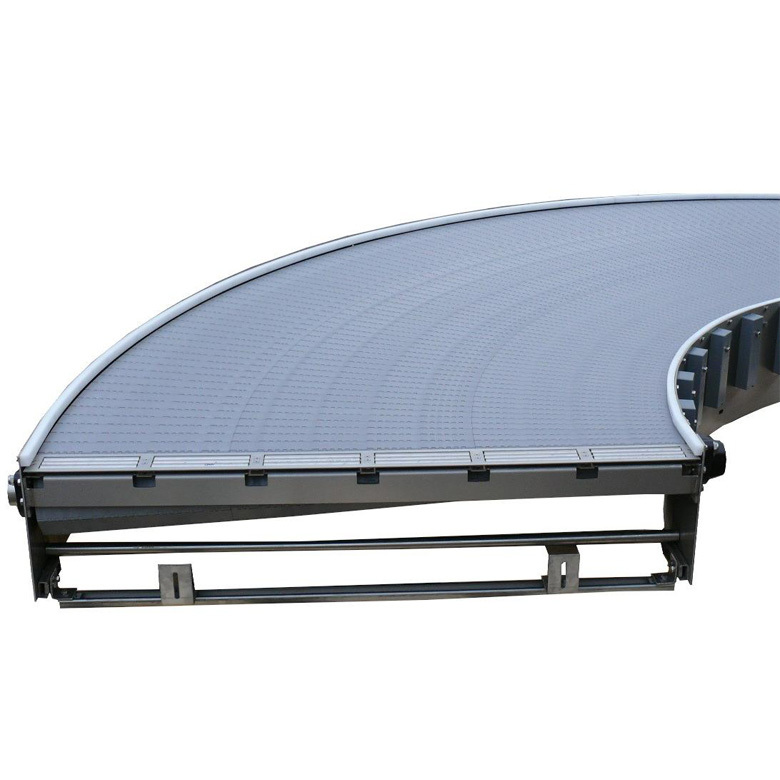 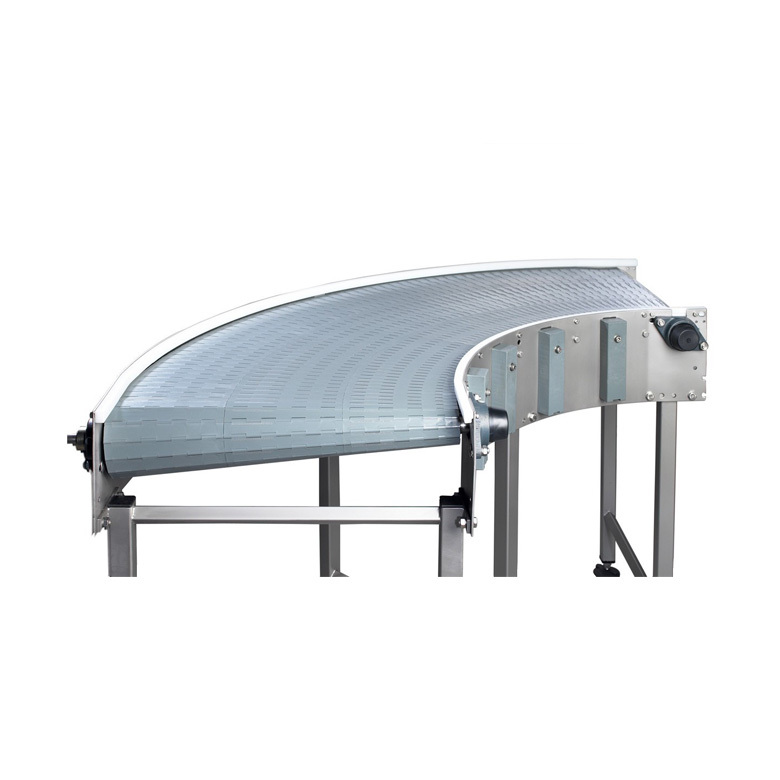 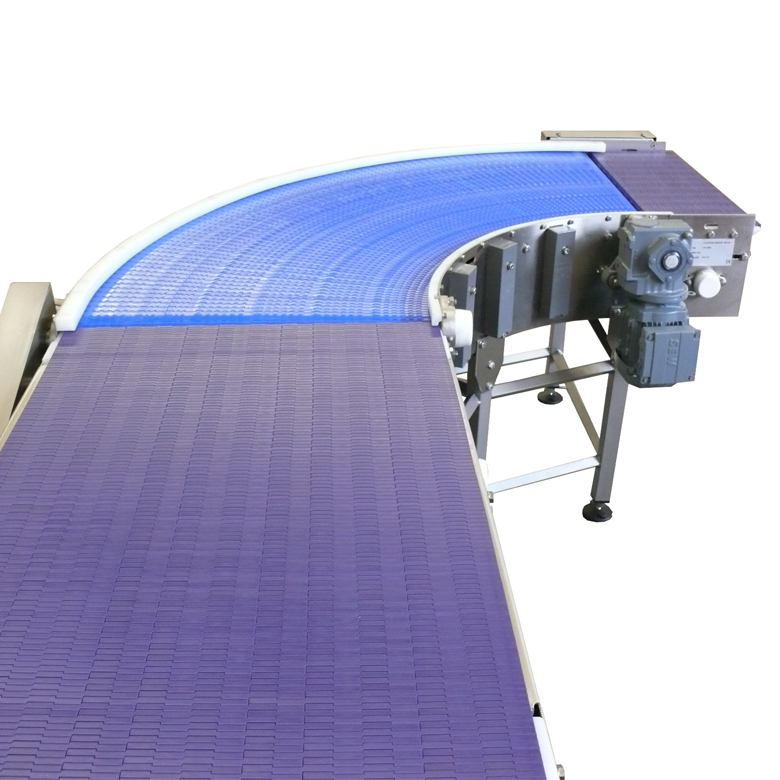 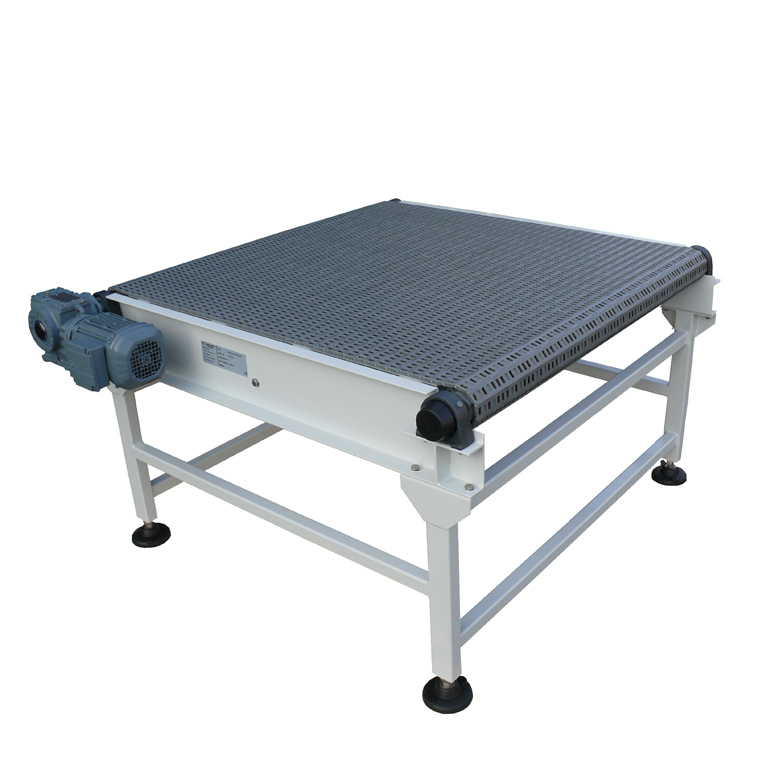 The quality of Jonge Poerink Conveyors’ transportation systems has in the meantime been proven extensively, amongst others, in the highly demanding environment of filling and packaging lines for beer, drinks and dairy products. 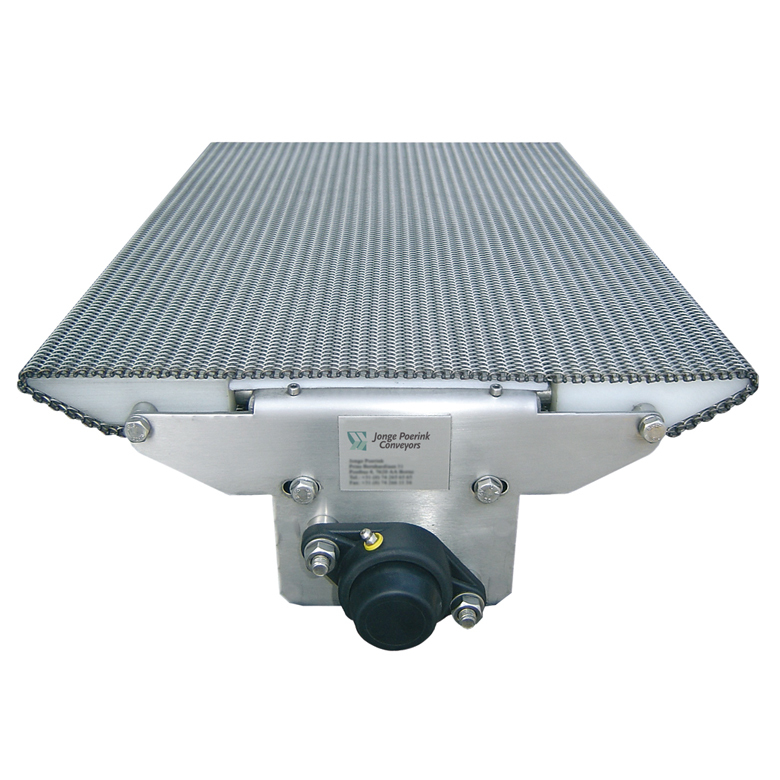 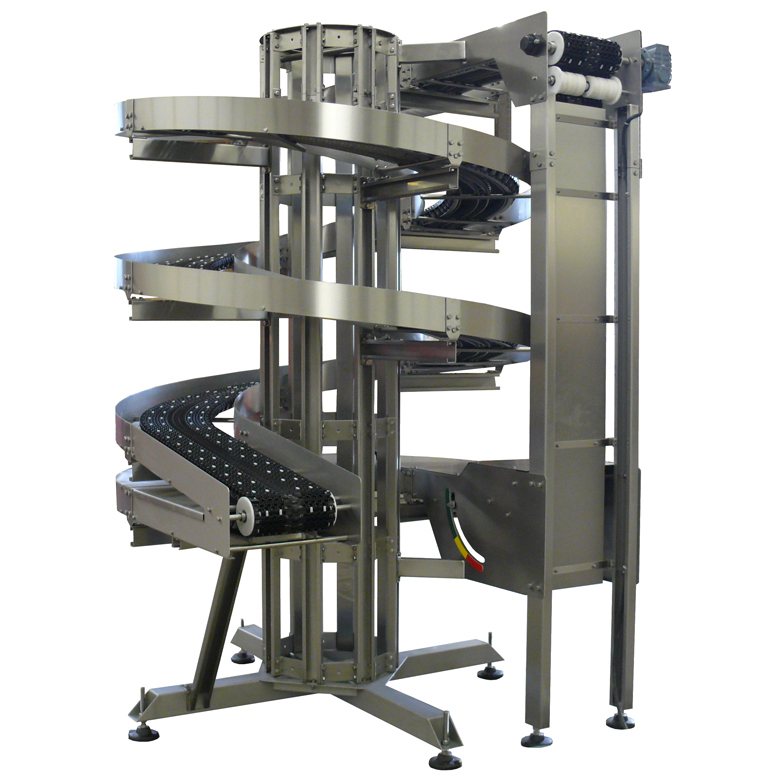 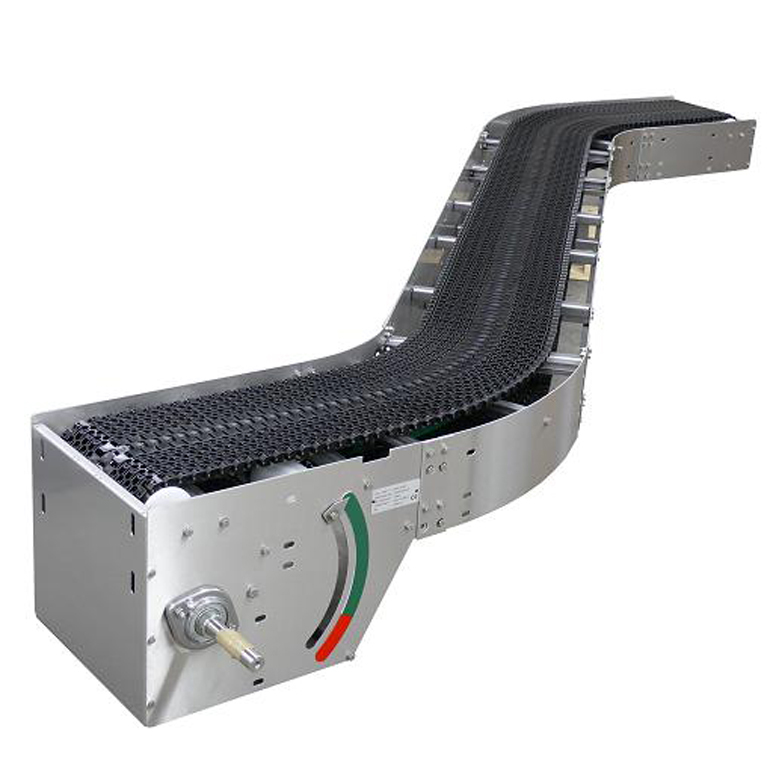 The JP HD Spiral and conveyor belts, the Puma series and the Hyperion combine high capacity with high performance, from individual bottles and cans to trays, packaging, boxes, etc. 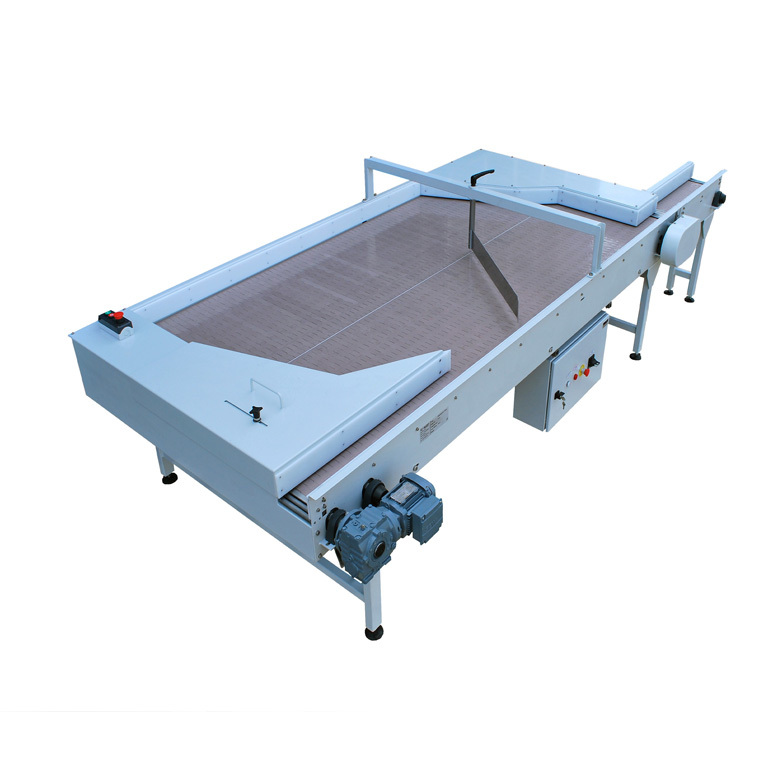 The Puma, JP HD series, JP FD Series, the Hyperion and the Cleatrac are suitable for the beverage industry.